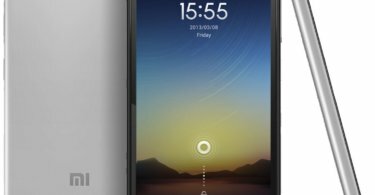 Download and Install Lineage OS 15 On Xiaomi Mi 5 | Android 8.0 Oreo: Xiaomi launched the Xiaomi Mi 5 last year with Snapdragon 820 and 4GB of RAM. It was one of the fastest flagships of last year and it was also a huge hit due to its affordable price. However, the device lacks in one aspect which is the official software update. Since Xiaomi has to optimize stock Android to work with MIUI, it usually delays update releases. But thanks to custom ROMs you no longer have to wait to get updates anymore. In fact, you can install the latest version of Android Oreo 8.0 right now on your Xiaomi Mi 5 via Lineage OS 15. 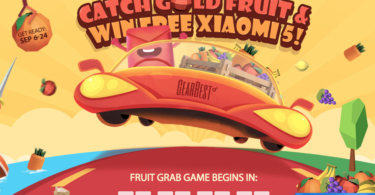 The ROM is developed by bgcngm and he has posted the links to the ROM on the XDA forums for Xiaomi Mi 5. The ROM is still in the development stage and some features might not work properly. But according to the developer all the essential features are working and you can use it is as a daily driver on your Mi5 without any issues. Just follow the below instructions to Update Mi 5 To Android 8.0 Oreo via Lineage Os 15. 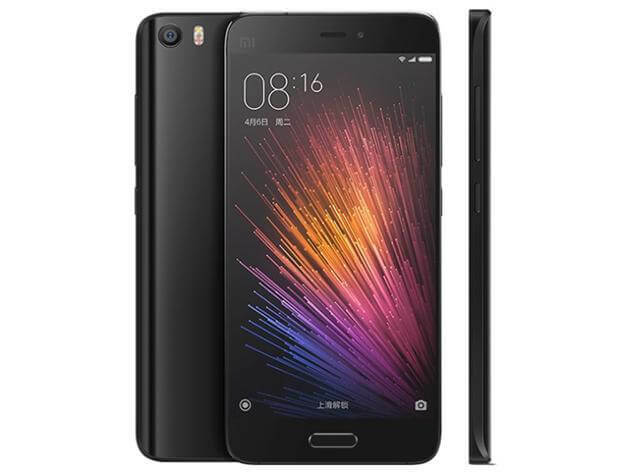 This guide is only for the Xiaomi Mi 5.